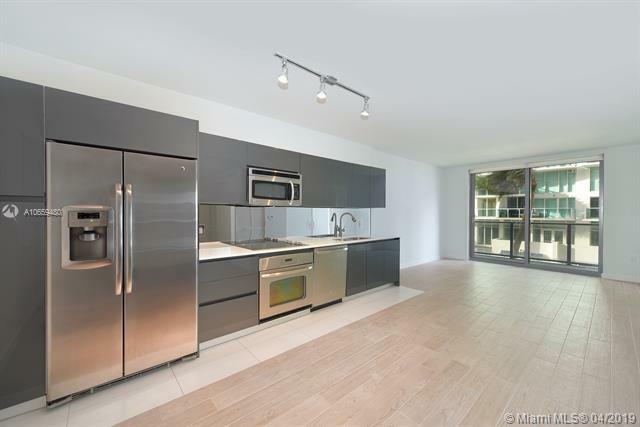 Enjoy living in this sophisticated & spacious 1BR/1.5BA +DEN / Contemporary FURNISHED unit, located in exquisite My Brickell designed by Karim Rashid on the heart of the financial district. Modern kitchen with S.S appliances, Italian cabinets & stone counter top. Open living/dining area. Incredible spacious Master bedroom. Ceramic floor throughout. Resort amenities: Edge roof top pool, event/social room & fitness center. Perfect location. Basic Cable & Internet included with rent.